Having a sense of OM is important for everyone. 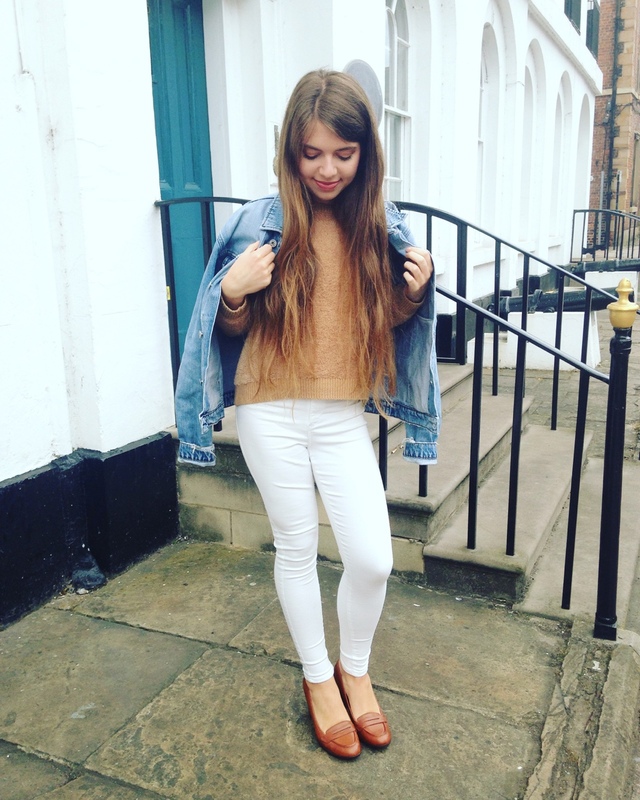 How we each choose to unwind varies and it's always a good thing to have many ways to achieve that state of inner calm, positive energy, so that you can easily draw on that 'bank' of feel good activities or mindfulness practises when you require that all important 'chill time'. 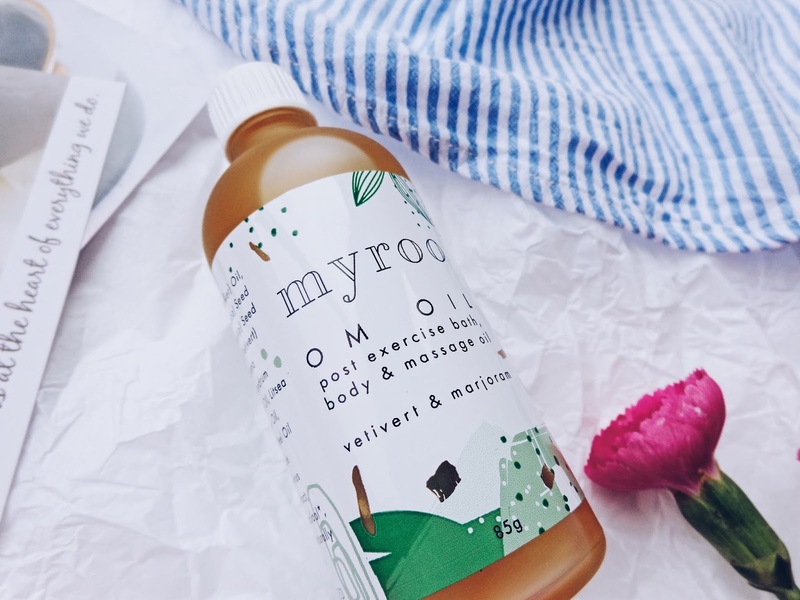 Self-care is so important as we all ready know, and today I'm sharing a post on Myroo Skincare's OM Body Oil, infused with all kinds of wonderful skin supporting natural and organic essential oils which nourish the skin as well as the mind, body and soul. These include Safflower, Jojoba, Rosehip, Vetivert, marjoram, lime and ginger root oil. A rather delicious and fragrant combination that is really hydrating. 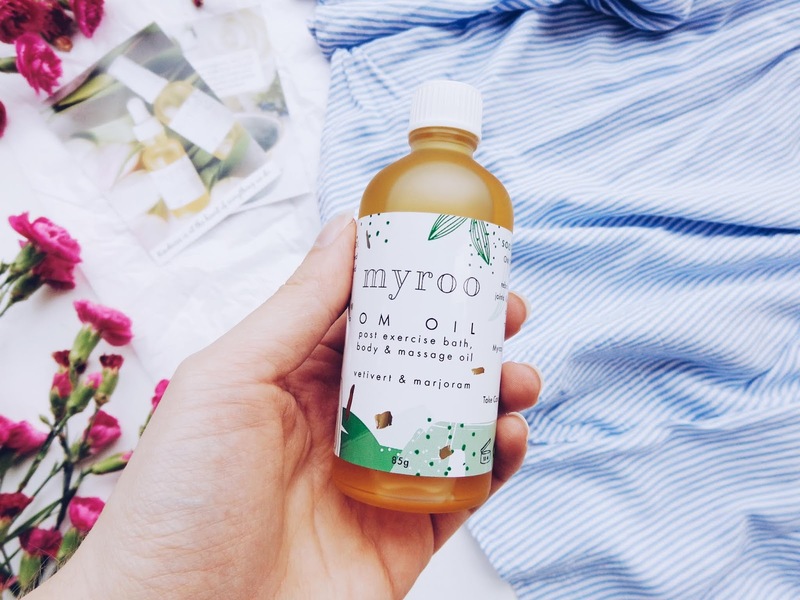 The products from Myroo are natural, organic and vegan friendly too, so they are made with sensitive and delicate skin in mind and won't cause the irritation which products made with harsh chemicals potentially could. 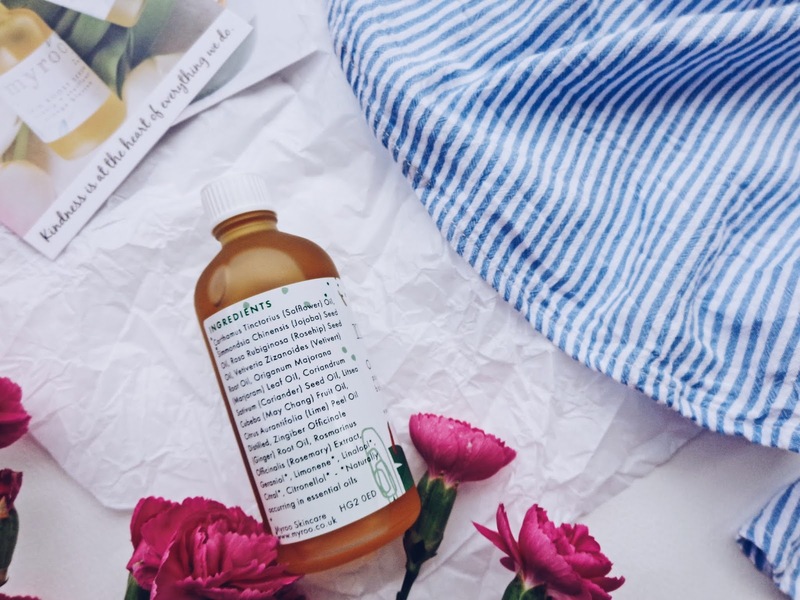 The OM Oil is ideal post-exercise and can even be used in the bath as a form of bath oil or instead of moisturiser cream. It is also perfect as a massage oil as it's natural fragrance works wonders for relaxation after a busy day to relax muscles and joint tension. I have just come back from two weeks of travel and it is truly a dream for revitalising the spirits and awakening the senses, and has been making me feel refreshed and invigorated. It is also gluten free so it is great for anyone who has this as an intolerance as well. 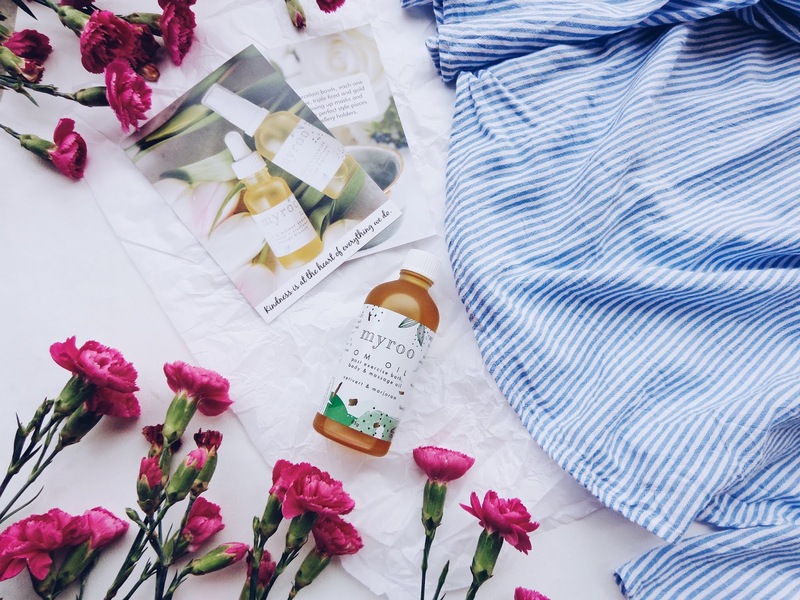 You can shop the OM Oil online. 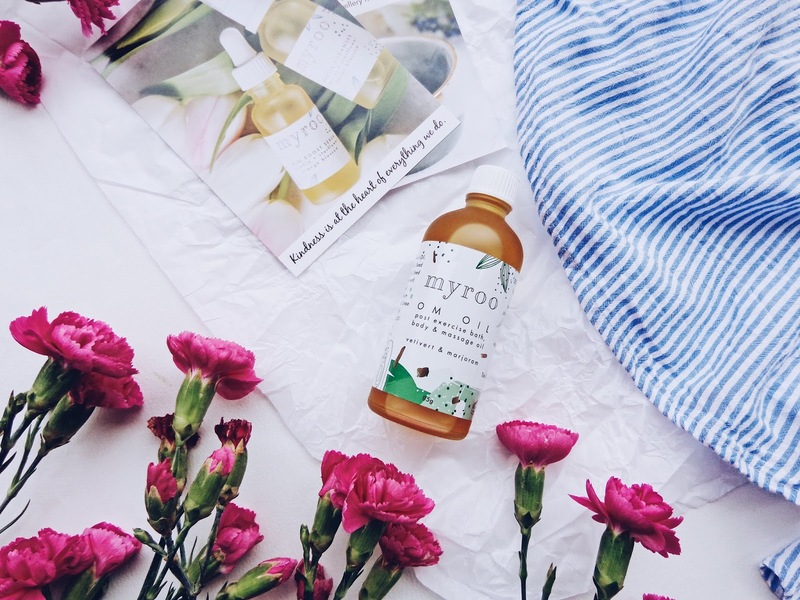 This post contains a PR sample from Myroo Skincare. all views remain honest and my own.